Moro III is the head trainer , and part owner of Gym El Ranchero, training wrestlers from 12 years old and after. 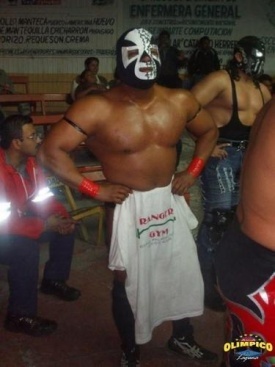 Moro III is a well balanced wrestler with a small background in Olympic-style wrestling, and was the first to train La Sombra. 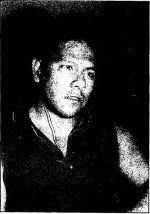 Moro III has also wrestled as Diamante, and was the Diamante who got unmasked and lost his hair. This page was last edited on 24 April 2018, at 15:04.